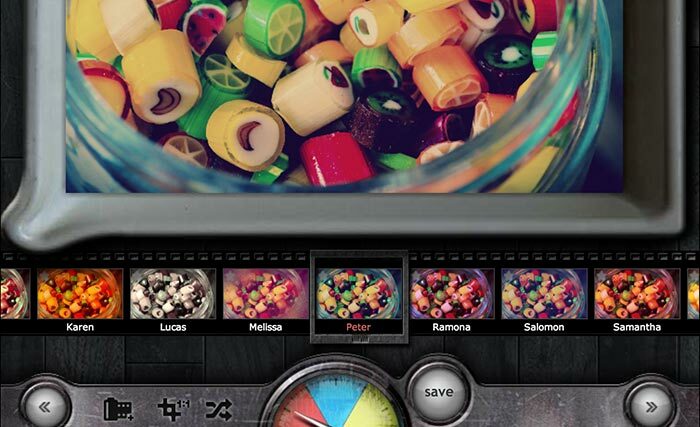 10 Pintastic tools to grow your business - from management to image editors! Are you using Pinterest to help market your business? It’s been a while since I’ve covered anything Pinterest on the blog, even though it’s probably one of my favourite social networks. 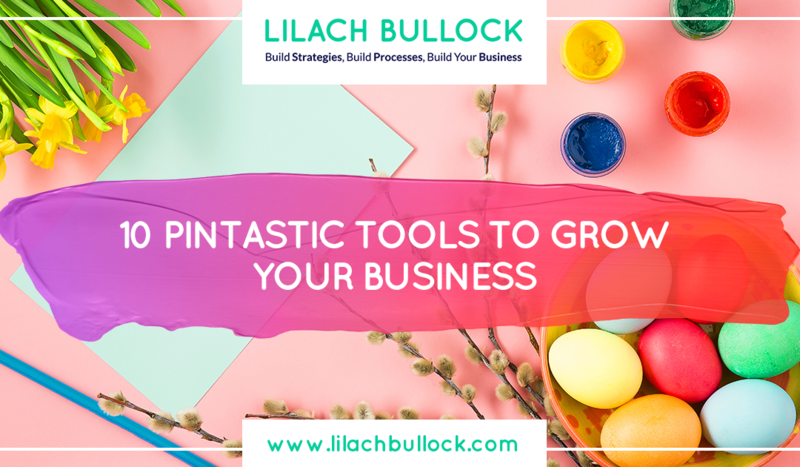 So, if you want to get better results and save time with your social media marketing, read on this blog post for 10 Pintastic tools to help grow your business. If this, then that aka IFTTT is a very cool time saving, productivity tool that helps you automate various aspect of your digital life: from tools to mute your phone when you get to work to automations for changing your phone’s wallpaper with the latest NASA photos, there’s a little something for everyone. Honestly, once you start browsing through all the different applets available, it can get a bit difficult to stop! IFTTT also have automation features for all major social networks, including Pinterest. I would recommend exploring through all the different IFTTT Pinterest applets, as there is a plethora of them. 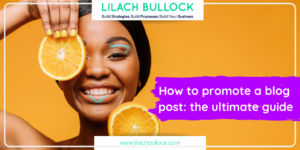 For example, you can automatically send out a tweet or a Facebook post whenever you post a new Pin, or you could make it so all of your new Instagram uploads are automatically synced to one of your Pinterest boards. It’s little features and automations like this that might not seem like much at first glance, but would actually save you quite a bit of time every day, especially if you’re an avid social media user. Tailwind is a tool designed specifically for the two top visual social networks – Pinterest and Instagram. 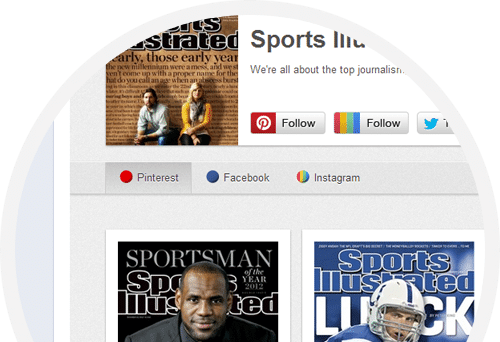 So, if you use Pinterest a lot for your social media marketing, you would definitely benefit from using Tailwind. 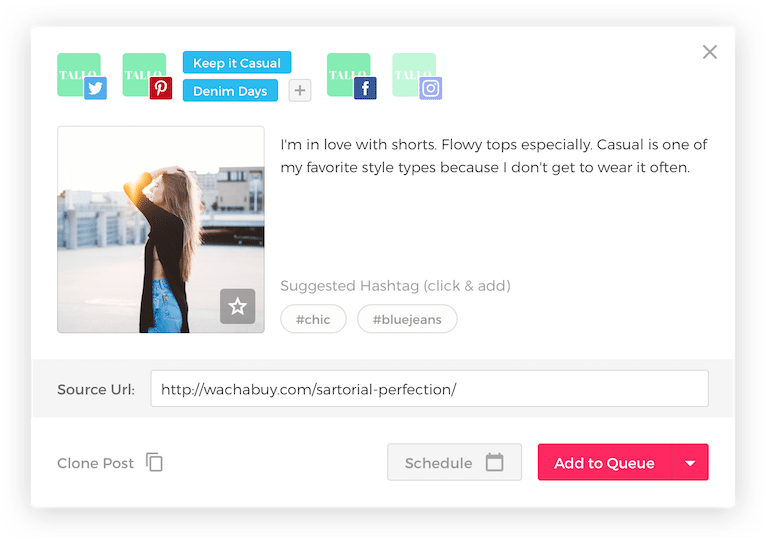 For one, it allows you to schedule Pins, as well as to upload images in bulk and you can also use their browser extension to easily create multiple posts directly within the website you’re visiting. 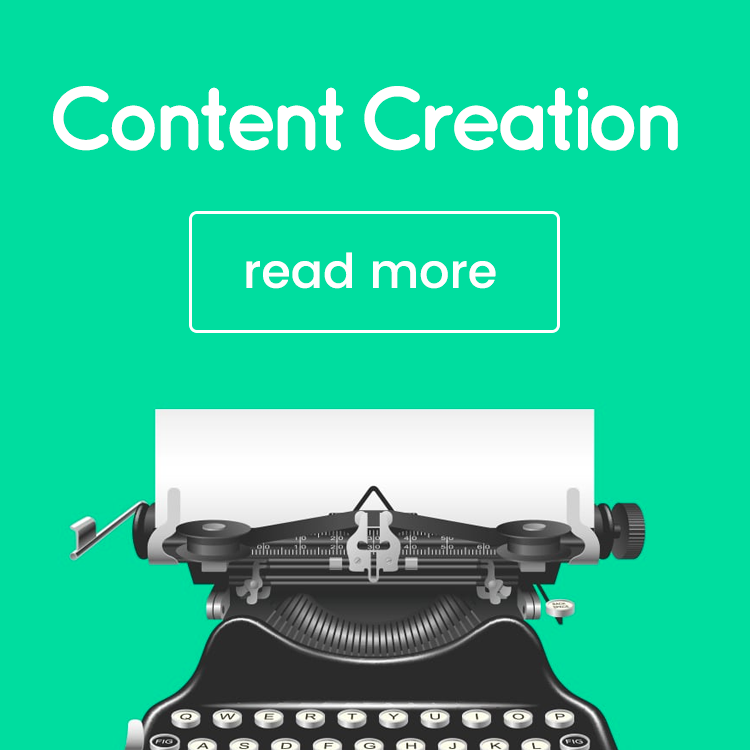 Their content optimisation features help you post more efficiently, at the best possible times and there is a ‘suggested content’ feature, where you get suggestions of the best visual content that you could share, based on what you’re already sharing, so that you can be consistent in your marketing. 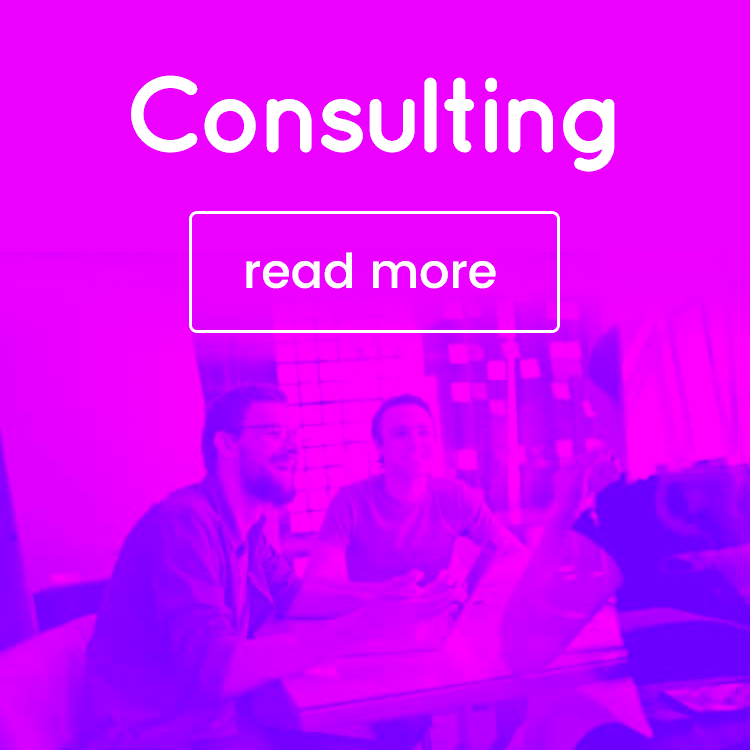 There is also a monitoring tool for tracking conversations and to help you find the most amazing content to share, and in-depth analytics to help measure your Pinterest (and Instagram) success. 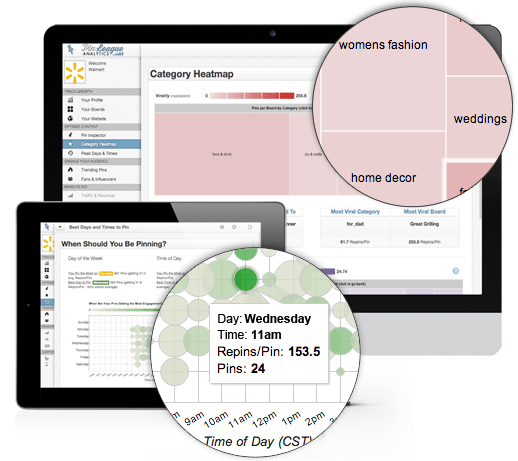 ViralTag is a social media dashboard designed to help you with all your visual content marketing needs. It works with most major social networks, namely, Pinterest, Instagram, Twitter, Facebook, Tumblr and LinkedIn and it allows you to manage multiple networks and profiles from the same dashboard. You can use ViralTag to bulk upload, edit and schedule updates, to find beautiful visual content to share with your audience, to automatically recycle your best, evergreen content and to check your social media analytics. There’s also a Chrome extension available to pick and Pin images easily from whatever website you wish, and a shared editorial calendar to help you easily collaborate with your other team members. ViralWoot is another social media management tools, only designed with Pinterest only in mind. You can use it to schedule multiple Pins at the same time and to schedule Pins from around the web, with the ViralWoot free Chrome extension. There are also some useful tools for promoting your Pins more efficiently, extensive Pinterest analytics, for social influencer management and much more. Oh, and there’s ViralWoot iPhone app as well, to use while on the go. Not sure where all the action is happening on Pinterest? Who’s sharing the best content and where? 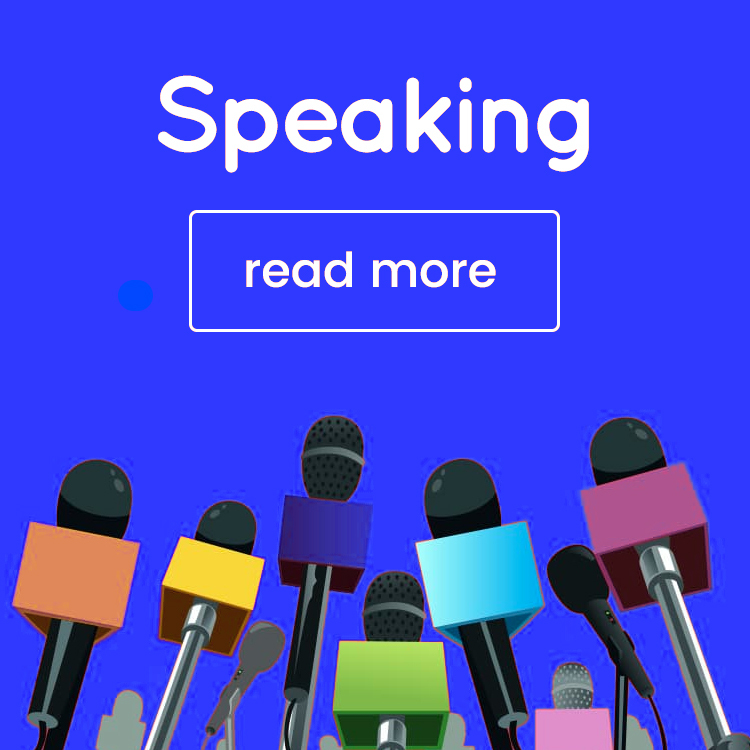 PinGroupie is a tool for discovering, the best, most active and most popular boards in any given category, so that you can join in and boost your engagement. Browse through the different categories and then order your results based on number of followers, likes, repins, pins or collaborators to discover the best ones – and then start engaging! 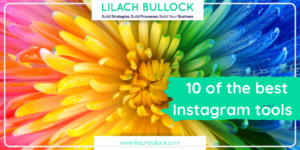 Are you finding that you’re losing a lot of time reposting photos and updates to various different social networks and profiles? With Pinvolve, you can automatically add all of your Pinterest Pins, Instagram photos and Facebook posts to your Facebook Page, in beautiful formats. Pinvolve can also convert your Facebook posts to Pins, which not only look better, but they allow your fans to easily share your photos to Pinterest, Twitter and their own Facebook. With Pinvolve Pro, you can also automatically post any Pinterest Pins to your Facebook Page and, coming soon, you will be able to embed Pinvolve to your blog or your website. 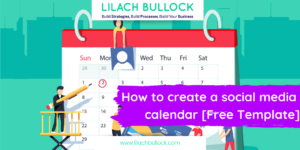 Canva is probably my favourite image creator – it’s easy to use, even as a beginner, they have awesome templates for all kinds of posts (flyers, presentations, posts for each major social network, ebooks, infographics and much, much more!) and they have lots of amazing imagery, including photos, animations and icons, that you can use for free or for $1. To create a Pinterest image, go to Create A Design, click on Pinterest Graphic, and start designing beautiful images with the help of beautiful pre-made templates, to share with all your Pinterest fans and friends. All images are designed to be the perfect fit for Pinterest so you can share them with confidence. PicMonkey is an awesome online photo editor that’s not only extremely easy to use as a beginner, but it also offers a host of cool photo filters, effects, clip art, picture frames and much more to help you take your photos to the next level. You can add text to your images, such as interesting, compelling quotes, and you can also easily create beautiful collages to share with your audience. But the best part about PicMonkey is that it helps you turn a good picture into an amazing one that will get you more repins and likes. Do you want to create beautiful quote images, easier than ever? Quote images are some of the most popular visuals on social media, particularly on Pinterest and Instagram. With Recite This, all you have to do is enter the quote you want and then select one of the beautiful styles on offer. 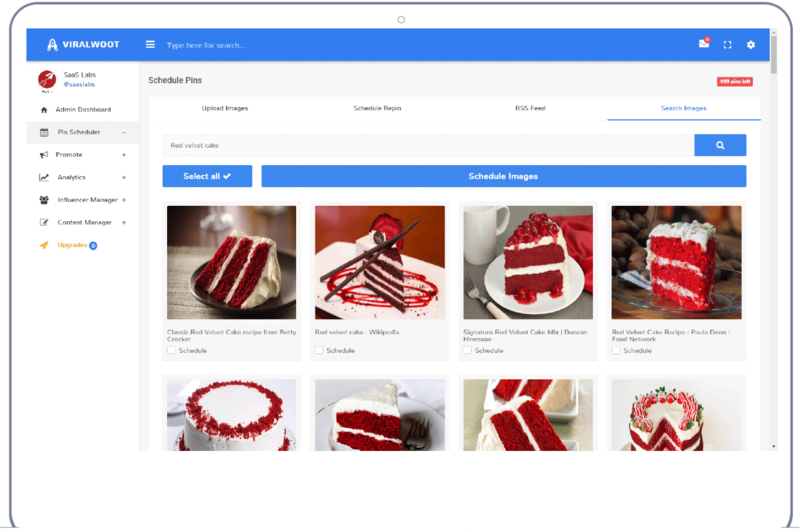 Once you select the image you want and create it, you will be able to easily share it to multiple social networks, including Pinterest, Twitter and Tumblr. Pixlr is another top online photo editing tool that can help you turn your images into works of art. 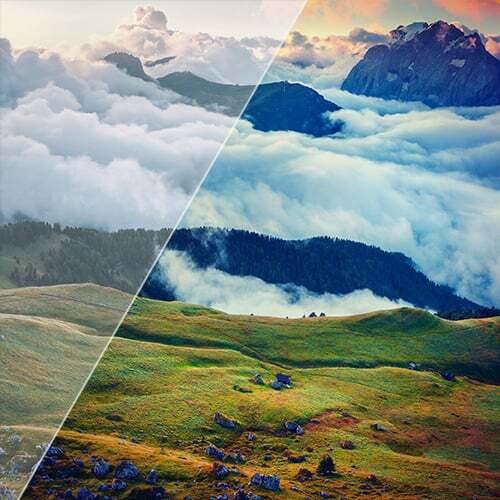 You can use the Pixlr desktop tools, web apps and mobile apps – so there’s something for every device. There are all kinds of cool features, such as fun retro effects, over 100 other types of effects and hundreds of borders and overlays. You can also edit and refine your images and add stickers – everything you need to create Pintastic images, quickly, and with no design knowledge to speak of! I specially love recitethis, In fact I love them all. The ony one I hadnt tried was Pinvolve and It wont accept my Fan Page. Not sure why, but I will get to the bottom of it. I mostly use Canva but if I am i a hurry I use Buffer’s Pablo App for social media images that can be shared instantly. Including Pin-tastic Images and Branded image quotes wit my own logo. I dont know what I would do without Tailwind, love it. 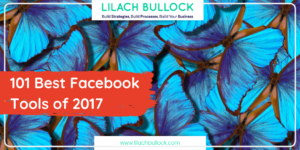 Thanks Julie 🙂 I’m a huge fan of Canva – use it daily and love it! Yes Tailwind is a fab tool too! I used to have the Pinterest image but took it off recently. 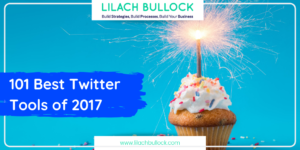 I’ve found that it was too many distractions and I get more value from other social networks so wanted to focus people to share it on Twitter/Facebook – having too many calls to action can affect your conversion rates. PinPinterest is a must try and use tool for anyone looking to be huge on Pinterest . . Thanks Stephanie. I’m not familiar with this tool – just tried to do a Google search and nothings come up? 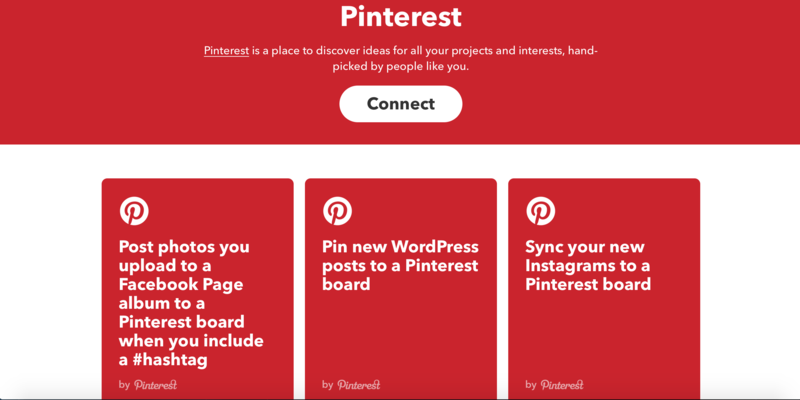 Having tried other tools like BoardBooster & Tailwind for months, getting 2 of my accounts suspended and still not getting the desired market for my Pinterest account, I decided to give it another shot with PinPinterest.com and it came up as the perfect thing I was looking for months. From zero, I now have more than 26k followers on my account. It worked amazingly well for me. First of all, it was free and that too on cloud that meant I could use it anywhere and at any point of time without worrying to have the same PC. What made a difference was the sophisticated algorithm system which screened the content and the pins and pin only the relevant items on my boards & the freedom to add and manage all my accounts in just 1 PinPinterest account. I just set a schedule for one day of the week when I setup my preferences, and it works for the rest of the week as per my preferences. Thanks Ciara, not heard of them before.